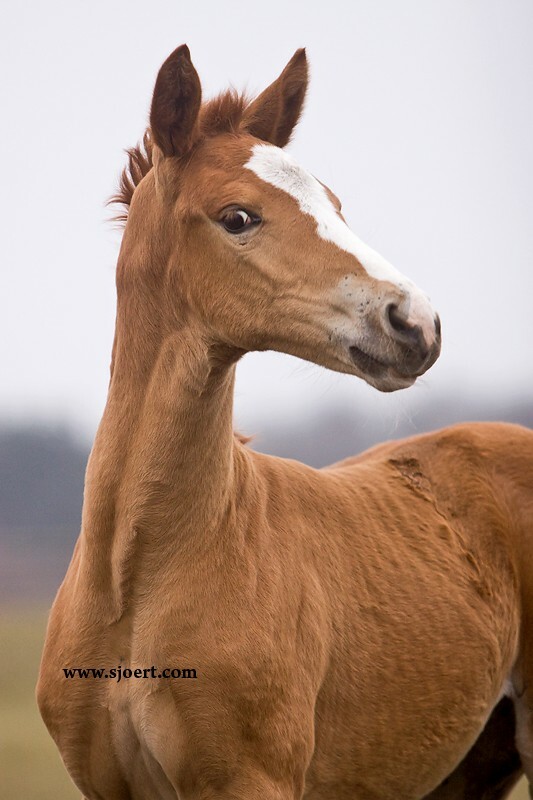 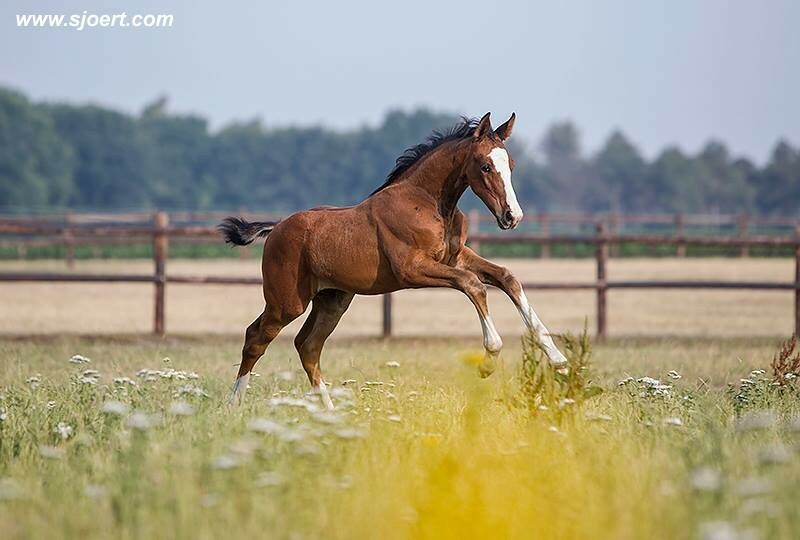 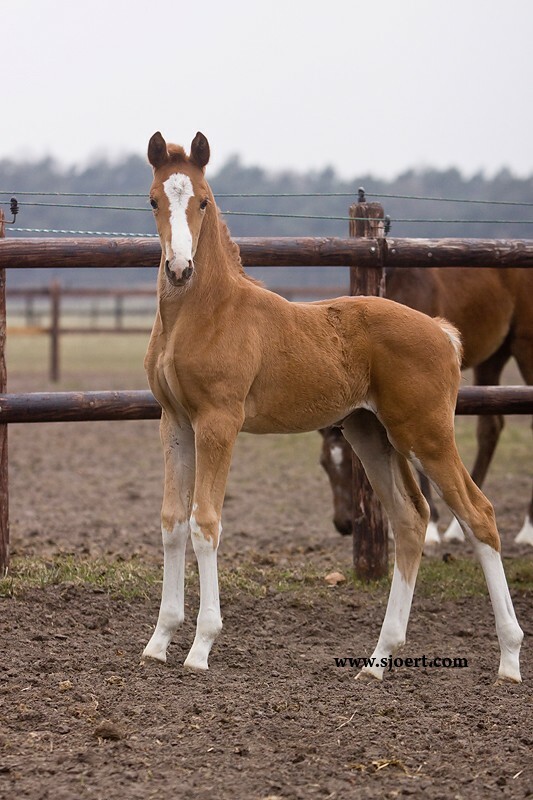 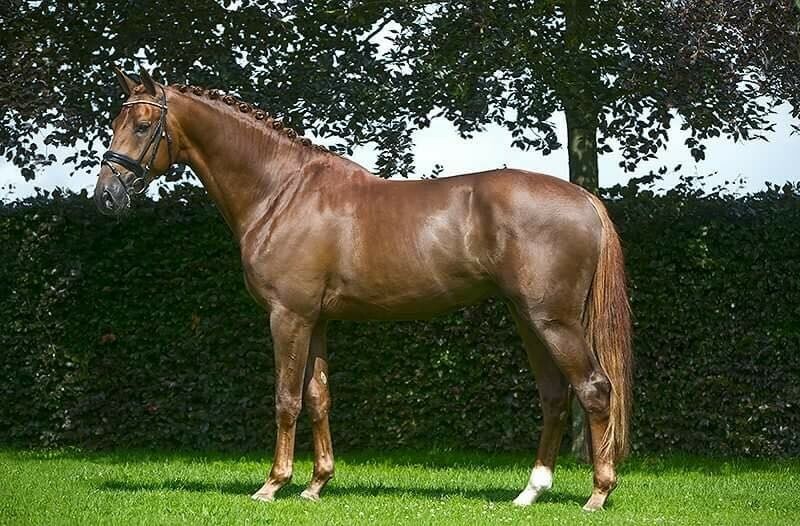 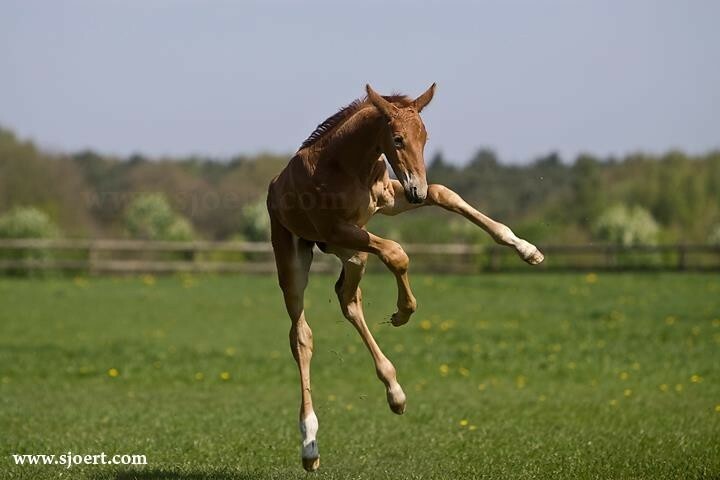 Born: 2013 Bon Bravour x Jazz Chestnut, Stallion 1.75m KWPN approved stallion! 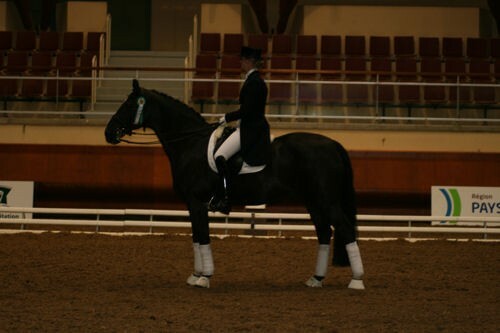 Iconic B is a KWPN approved stallion and het became performance champion of the stallion inspection 2016 with 86 points! 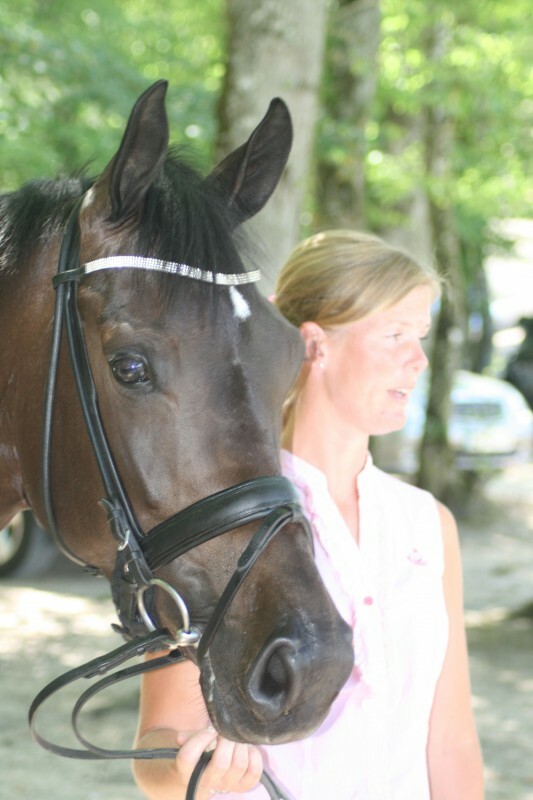 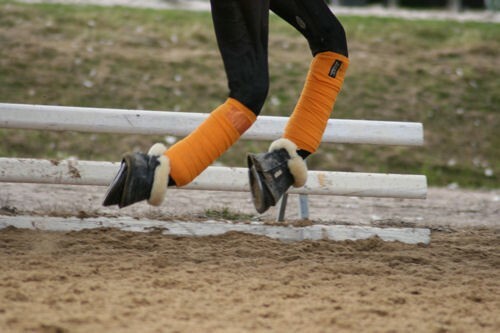 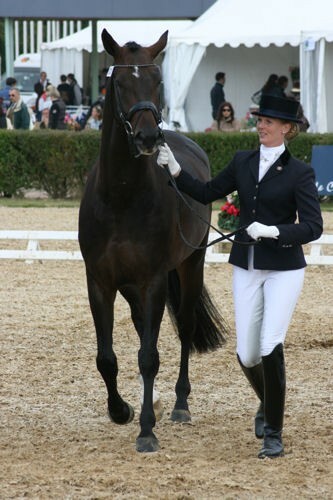 Iconic's dam is the successful Grand Prix mare Niniek (by Jazz). 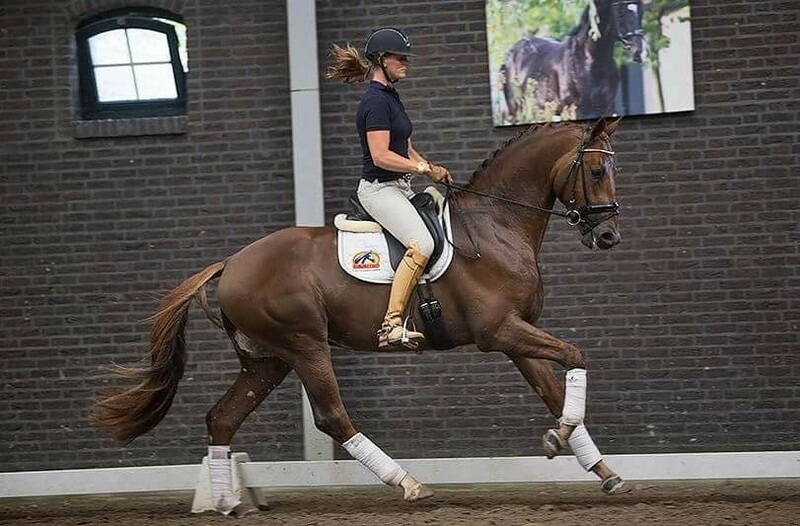 Iconic B is available in The Netherlands. 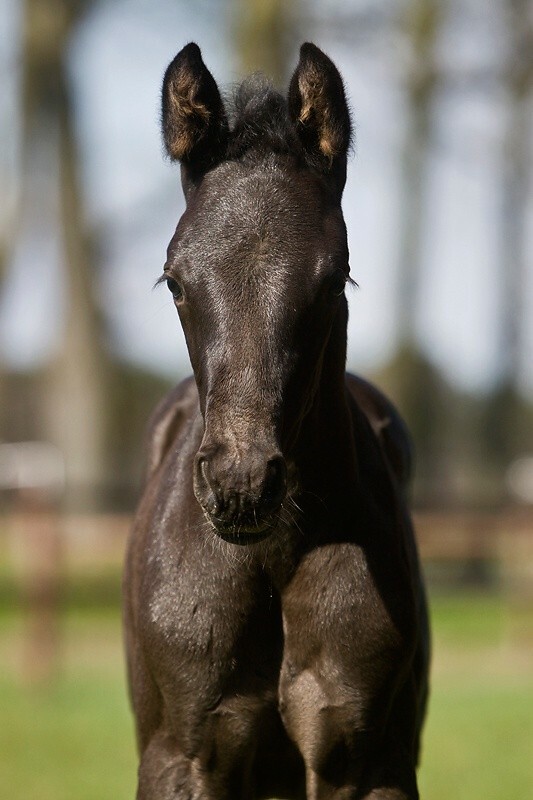 For more info about transporting sperm 00316-20006847. 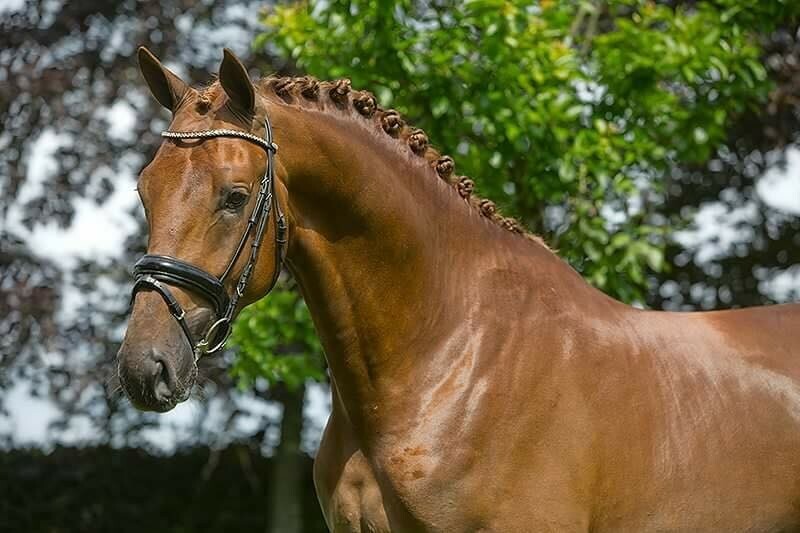 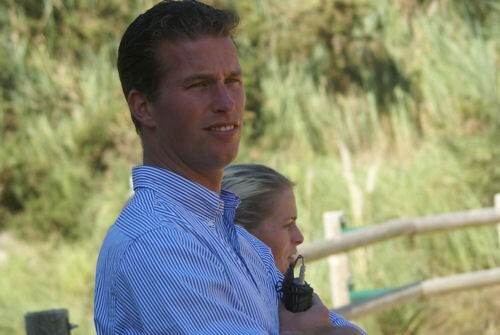 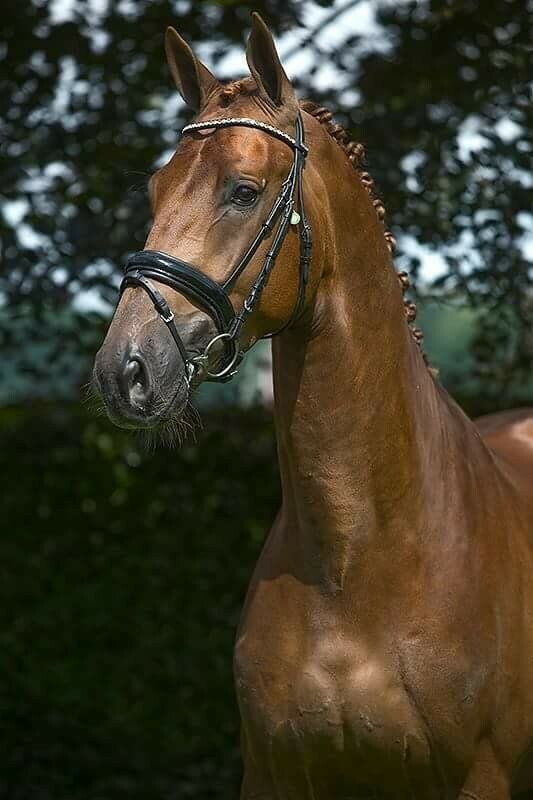 Iconic B is available via: Studfarm Den Hoorn, Arjan Bekkers, Kees van Den Oetelaar, DSC-Group. 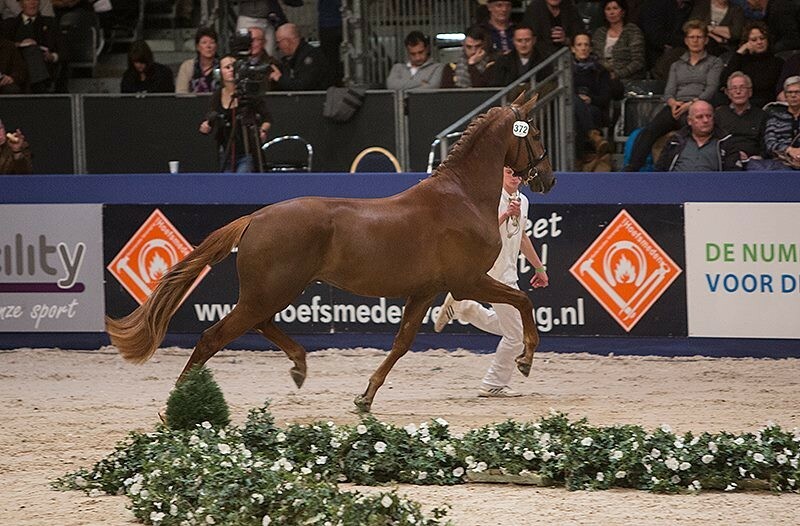 * Iconic B will be shown at the stallion show at The Rosshoeve (Belgium) on Saturday evening March 25. 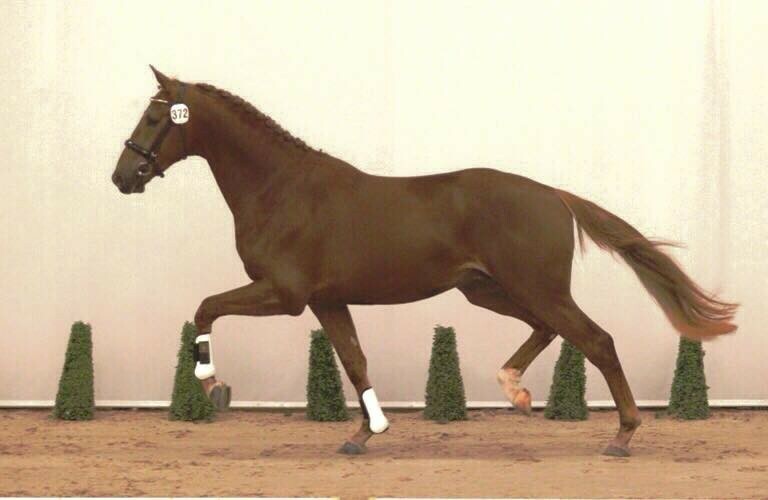 * Iconic B will be shown at the stallion show of the DSC-Group on Monday evening March 27. 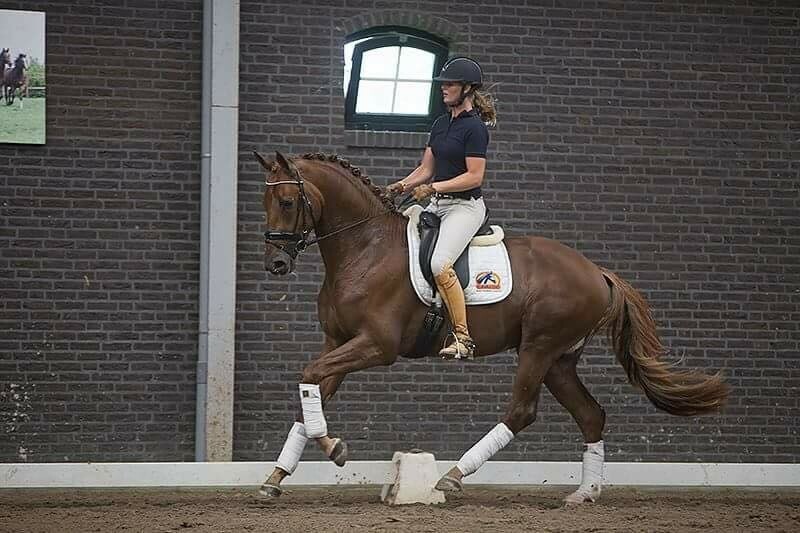 Location: Riding School The Molenheide in Schijndel (NLD). 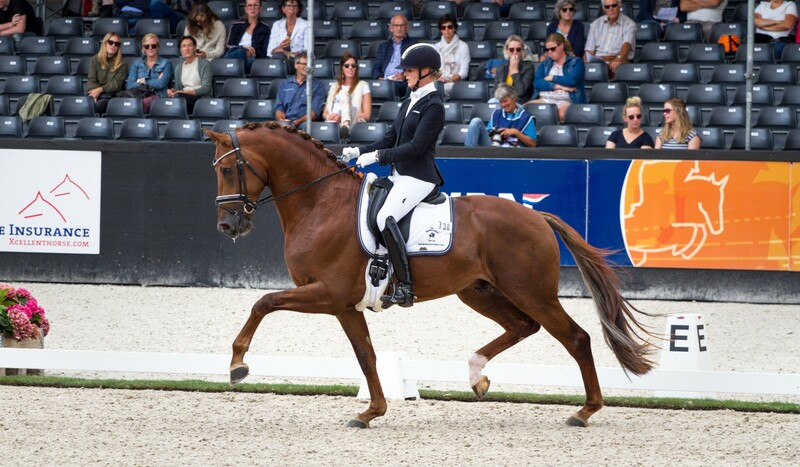 Start time 7 PM.